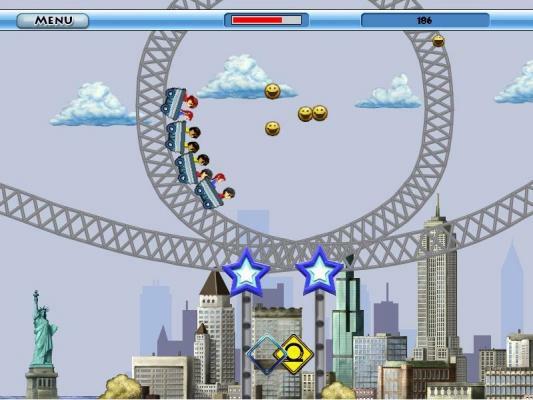 Rollercoaster Rush Start your career as a rollercoaster brakeman! Start your career as a rollercoaster brakeman! 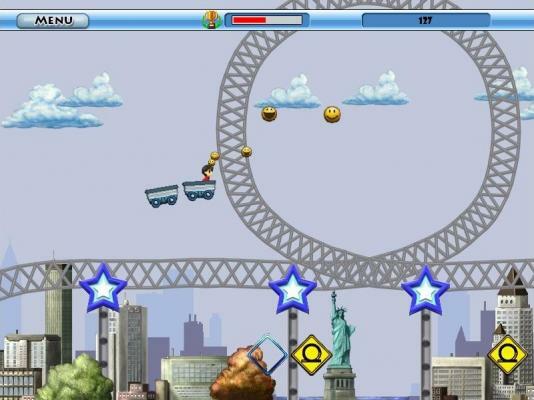 Your job is to keep the ride safe for the passengers while making the rollercoaster experience as exciting as possible! You are about to start your career as a rollercoaster brakeman! Make your way through 25 snaky coaster tracks by pressing the Left Arrow key to brake and the Right Arrow key to accelerate. Take your riders on a gut-wrenching, yowling rollercoaster terror ride! 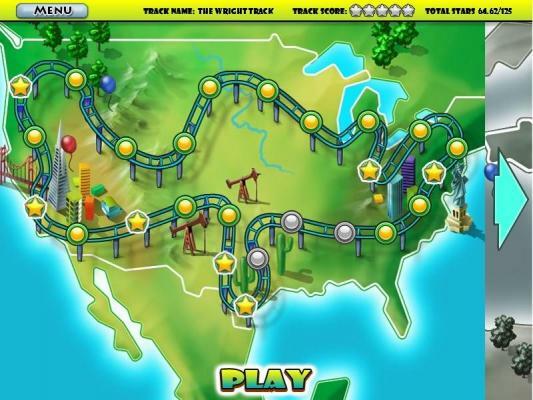 Take on different action-packed rollercoaster tracks all over the world, including the United States, France. Negotiate huge peaks, steep valleys, giant loop- the- loops, jumps and more! 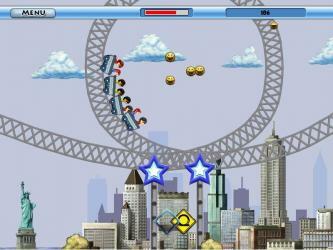 Race for the best time without crashing and flying off the tracks! 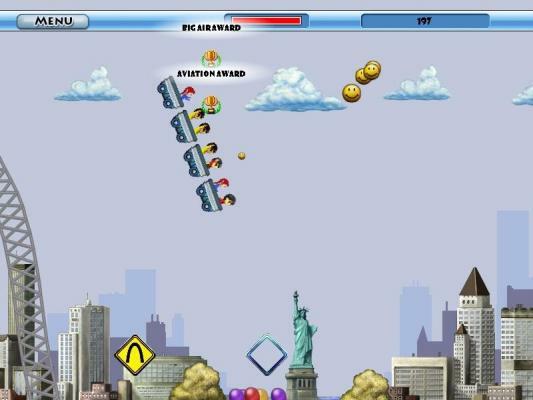 Speed increases your excitement meter, multiplying your score, but even small jolts are enough to send carts hurtling into space!